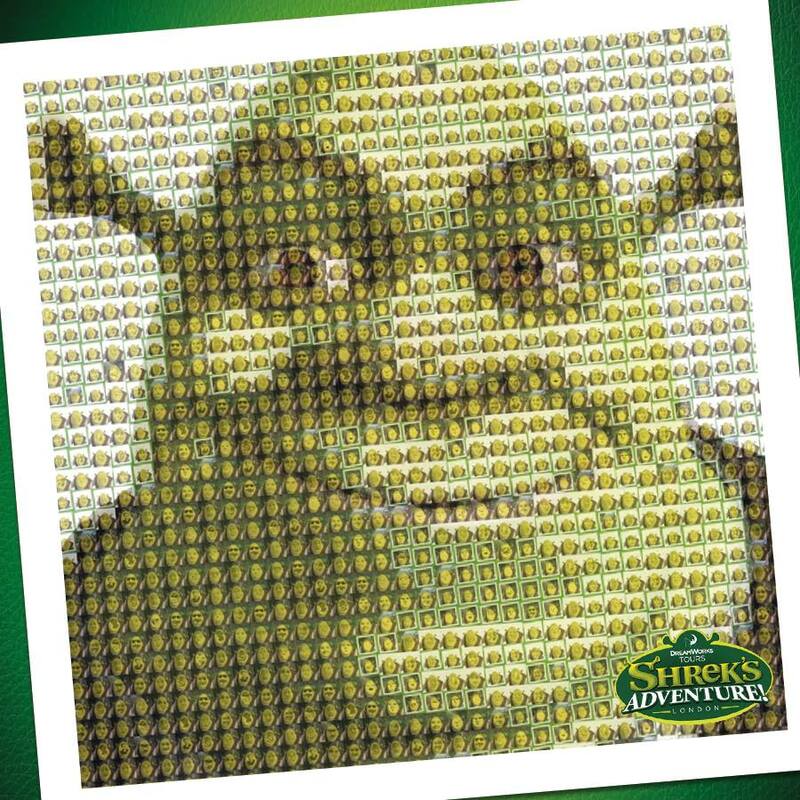 Save 10% on Shrek's Adventure! The world’s funniest tour begins when you board a magical ‘Dreamworks Tours’ red London bus driven by the mischievous Donkey, where chaos, calamity and endless fun are the name of the game. Explore the fantasy worlds of Far Far Away and meet everyone from Princess Fiona, Puss in Boots, ‘Gingy’ the Gingerbread man to Pinocchio and the Three Little Pigs. But beware, Rumpelstiltskin, wearing his ‘angry wig’, will do all he can to disrupt your tour and stop your return to London.